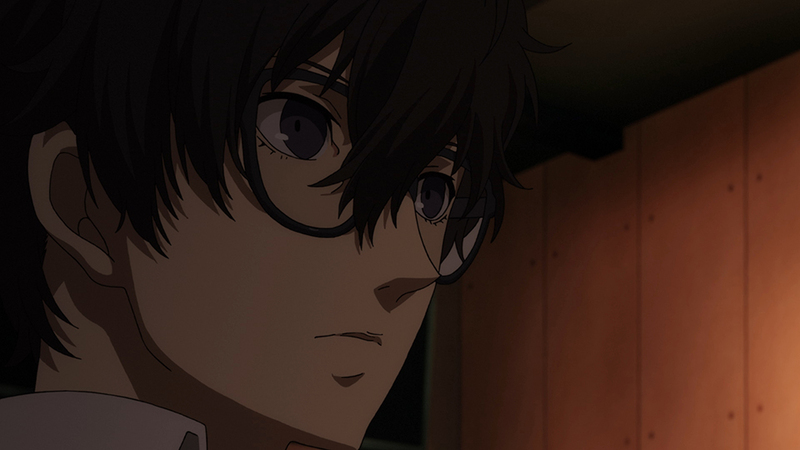 Ren, Ryuji, and Ann encounter the famous high school detective Goro Akechi on the set of a TV show, when they visit the station on a school field trip. 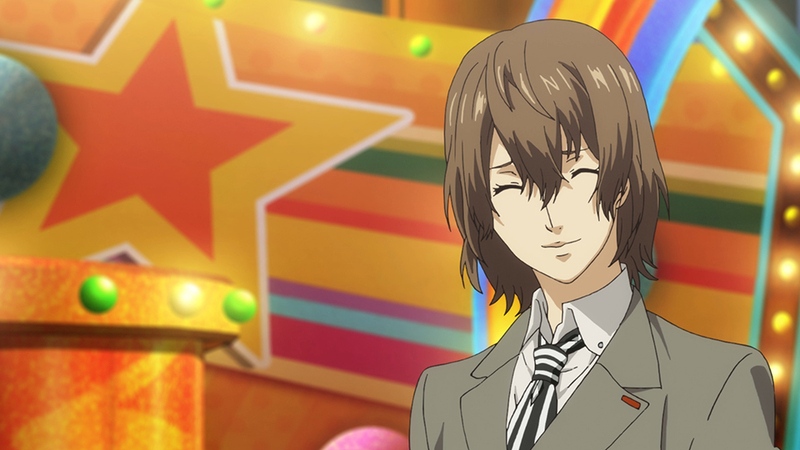 The three become anxious when Akechi mentions the Phantom Thieves during the show. 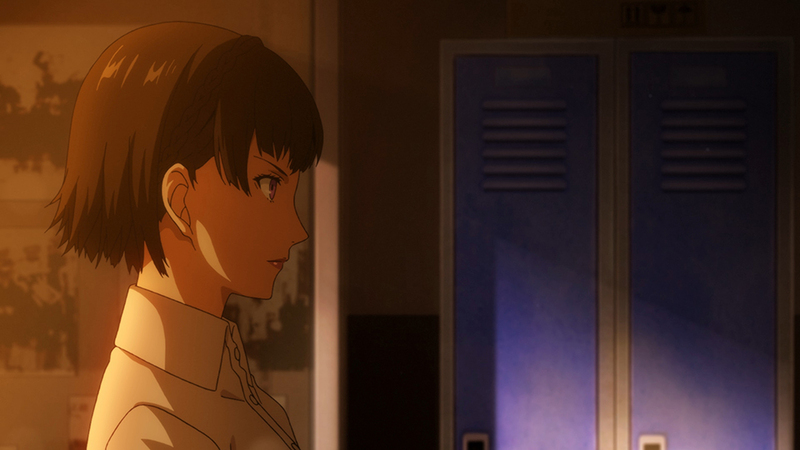 Meanwhile, someone at Shujin Academy also begins to probe the motives of Ren and friends.